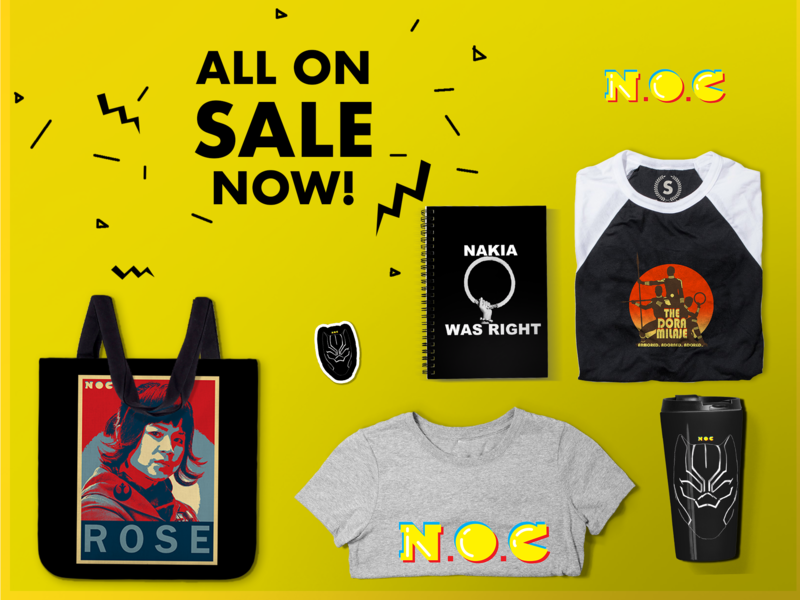 If you’re a fan of ‘90s pop culture, and you appreciate hip hop music and quality comedy television, then you were probably a fan of The Fresh Prince of Bel Air. The show, which aired on NBC from 1990 to 1996, was an entertaining display of humor, culture clashes, and broken stereotypes that almost always ended with a message about the importance of family. Although Will Smith was undoubtedly the star of the show, and Carlton had the best moves (see The Carlton Dance), one of the most memorable characters was Uncle Phil, played by James Avery with a deep love and seriousness that all fathers should possess. More than that, Avery’s Uncle Phil also had a sense of humor that made him the ultimate cool uncle. Sadly, Avery passed away on Tuesday, December 31, 2013 from open-heart surgery complications. He was only 68. 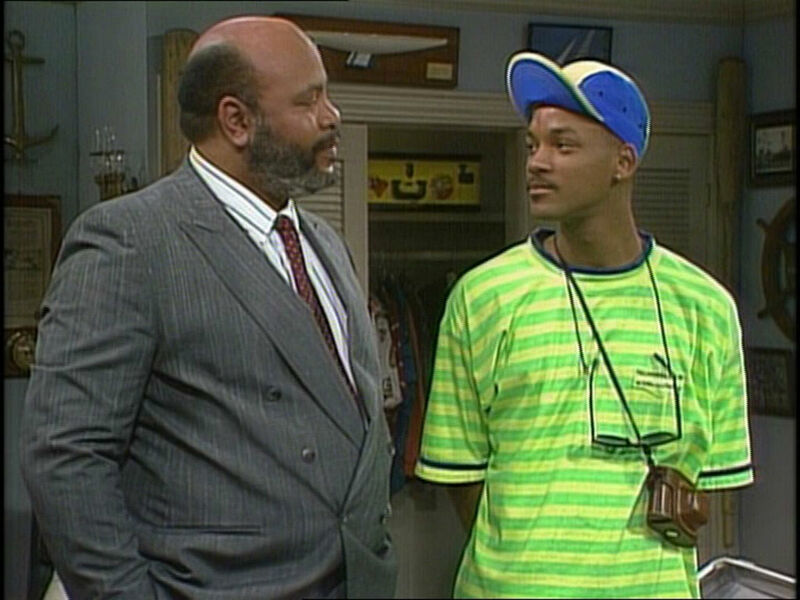 I loved all of Uncle Phil’s interactions with Will. They would often bicker and make fun of each other, but you could tell Uncle Phil still loved him like a son and he was great role model. For those of us who came of age in the ’90s, James Avery was more than just the father figure on our favorite hip hop sitcom. 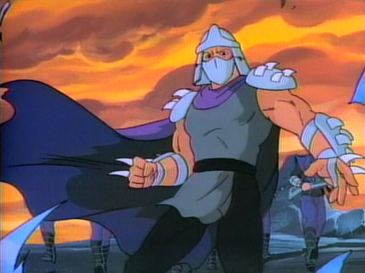 Few remember he was also the voice of Shredder for seven seasons on the animated Teenage Mutant Ninja Turtles series. Finally, we leave you with a touching tweet posted by Alfonso Ribeiro, who played Carlton on The Fresh Prince of Bel Air. It sums up perfectly how many of us feel about Avery’s passing. His contributions to culture have been immeasurable. Along with Dr. Cosby he’s one of the best father figures on television. Plus, his deep baritone was marvelous.